Here is a little self-promotion for the day. 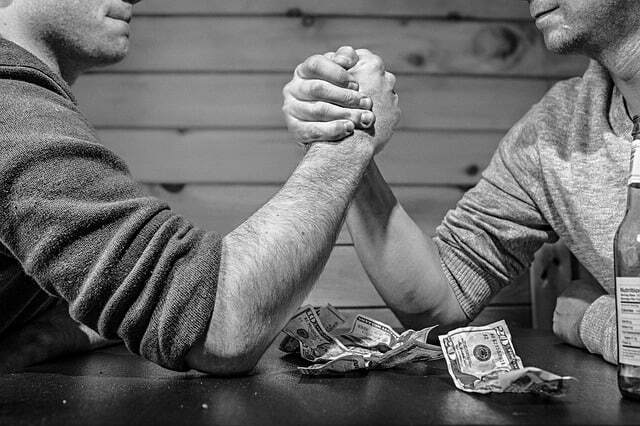 My post is currently live in the Rockstar Rumble, which pits personal finance articles against one another in a March madness type bracket. Please visit this link. Then check the box for Empowerment and click the vote button. I’d love to make it to the next round!